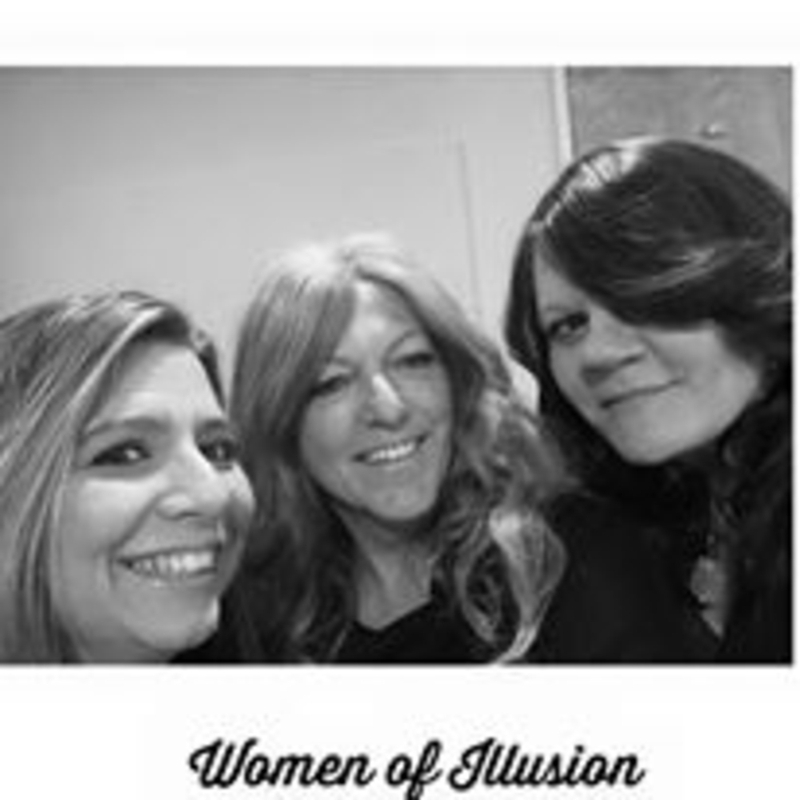 IllusionBand is very eclectic tribute to Women who Rock, including music from the classics to pop rock and rock featuring three unbelievable female vocalists backed by a group of extremely versatile musicians with diverse musical backgrounds. We rehearse in Northport, NY in our own studio and occasionally let loose at Ultimate Sound in Bohemia, NY. We are currently gigging in Suffolk county. We are currently seeking a keyboardist to round out the lineup. Attitude and chemistry is more important to us that chops or flash. Stevie Nicks, Joan Osborne, Joan Jett, Sheryl Crow,Peggy Lee, Natalie Merchant,Alison Krauss and more!